Mid South is a happening place with several new neighborhoods. 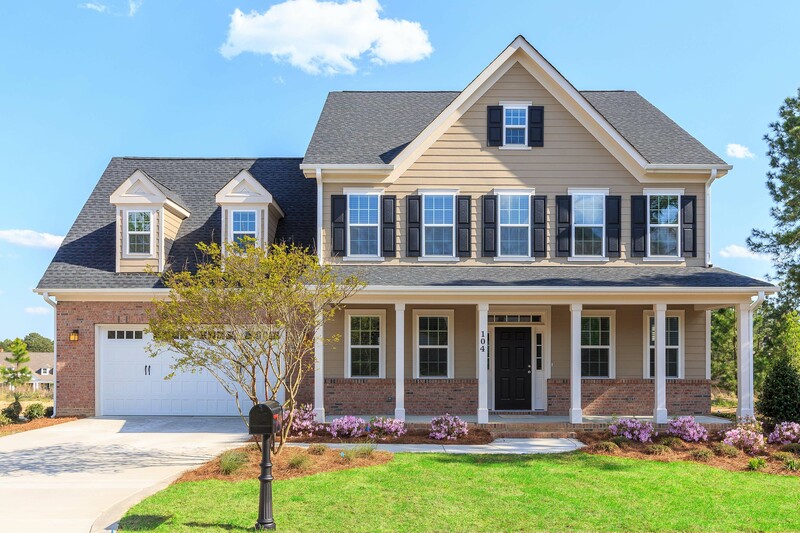 New construction for traditional 2 story single family homes and Patio Style empty nester homes are being offered in the neighborhoods of Palmer’s Preserve, Eagle Point and Champion’s Ridge. Professional house plans each with multiple elevations and color palettes are available in each neighborhood. Set on the pristine land surrounded by hole 9 and the beautiful lake on hole #18, Eagle Point Cottages offer carefree living with lawn maintenance included. 1600-2300 sq ft homes by Mckee Homes are designed to provide all the needed comforts of home with well planned kitchens and great rooms, private Master suites with gracious walk in closets and back patios that take in all the views that Eagle Point has to offer. 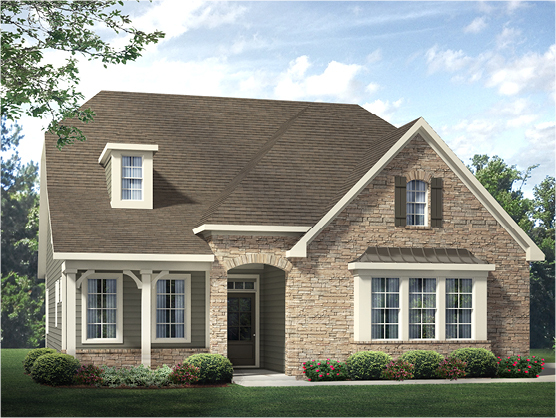 Eagle Point Cottages are among the newest homes being built in Mid South. 6 plans are available to choose from with many customizable upgrades. Prices start in the mid 300’s. As you drive down Plantation Drive and cross the bridge into Palmer’s Preserve you get an instant feeling of privacy and world class craftsman style homes. 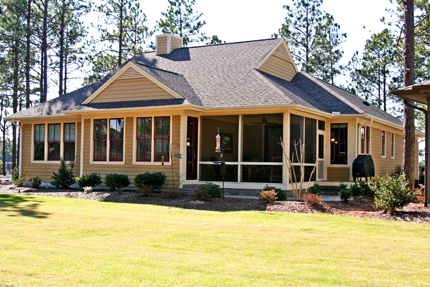 Wooded home sites and breathtaking golf front homes are available with 6 plans to choose from. With pricing from the mid 300’s on traditional size homesites. Palmer’s Preserve gracious setting is a well deserved tribute to the King, Arnold Palmer. Plantation Pointe is an upscale community that addresses the wants and needs of those looking for all the amenities of country club living. It is within walking distance to the clubhouse, pool, tennis courts, driving range and golf course. Plantation Pointe offers McKee Home’s traditional, energy efficient open floor plans with upscale features including granite countertops, designer cabinets and stainless steel appliances. With elegant 3,000 to 3,600 sq. ft. homes starting in the mid $300,000’s, courtesy of Coldwell Banker Advantage, Plantation Pointe is one of the best golf community real estate opportunities in the area. 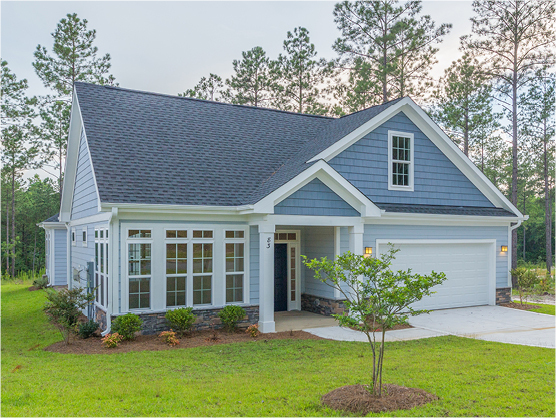 As one of the fasted growing new home builder’s in Eastern North Carolina, McKee Homes attributes their success to quality work, personal customer service and community involvement. McKee Homes is the Eastern North Carolina Chapter Wide Presenting Sponsor for the 2014 Walk to End Alzheimer’s. A percentage of every new home sale goes to support the initiatives of the Alzheimer’s AssociationÂ® including funding for care and research. 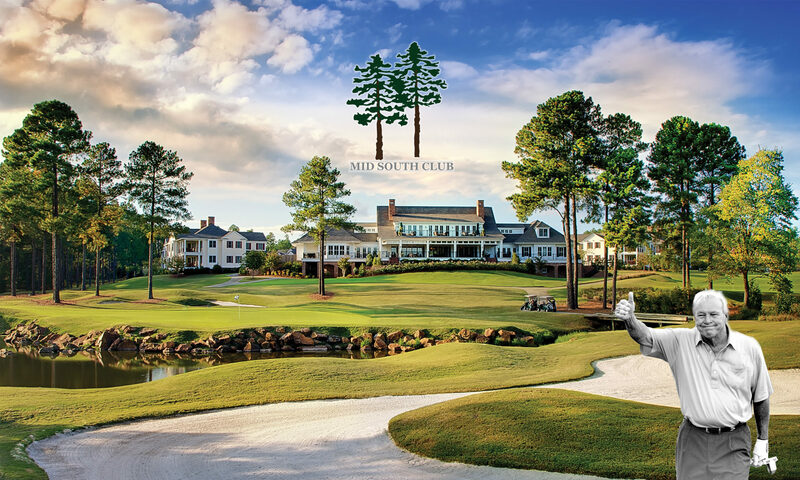 Champions Ridge is a 32-home gated neighborhood in the acclaimed Mid South Club off Midland Road between Pinehurst and Southern Pines, North Carolina. There are five distinctive home plans ranging from 2,200 to 2,700 square feet, designed by the award-winning Stagaard and Chao architects. Other plans by Caviness and Cates and local custom builders are also available. With twenty four hour security, landscape maintenance provided, and easy access to nearby shopping at Pinecrest Plaza, the Champion’s Ridge neighborhood is quickly becoming one of the most popular of its kind in the area. Now is your chance to select the lot of your choice and customize your house plans so you can live the perfect Sandhills lifestyle.